Discover flexible teaching tools here on IWitness from Schindler’s List education partners designed to accompany student screenings of the film. Check back regularly for new resources and updates. On December 4th and 5th, Comcast Universal will sponsor exclusive free educational screenings of Schindler’s List for high school students at select theaters in major markets to commemorate the 25th anniversary of the film’s release. Applications for educators to bring their classes to student screenings are now CLOSED. Thank you for your interest in this program. USC Shoah Foundation, with its Stronger Than Hate initiative and award-winning IWitness website, offers multimedia learning opportunities based on the personal accounts of witnesses to genocide, including Holocaust survivors who were saved by Oskar Schindler. Facing History and Ourselves helps students learn about hatred and bigotry so they can stop them from happening in the future. 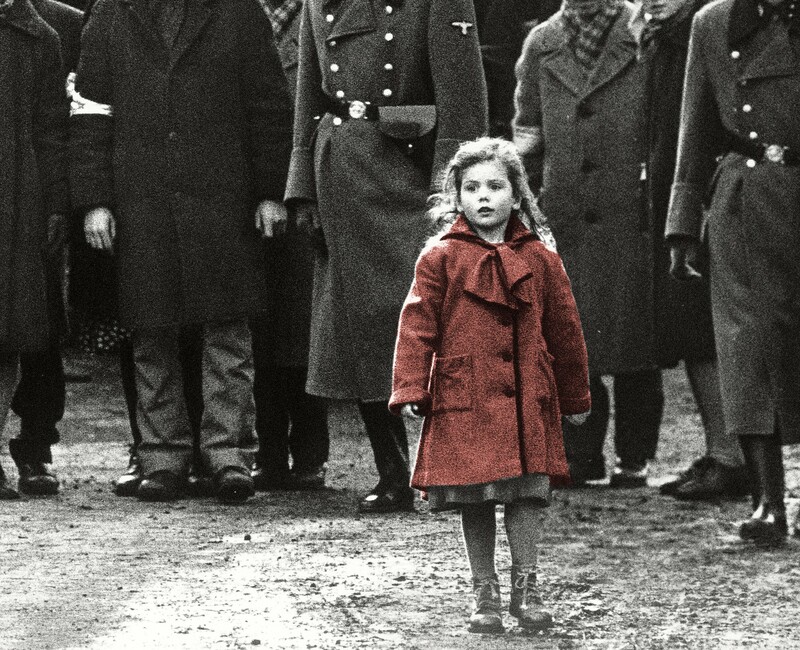 They will offer a digital Schindler’s List study guide and other multimedia resources, along with online and in-person professional learning opportunities, to support educators using the film in the classroom. You can find more information and sign up to get email alerts about the guide release and professional development events here. Echoes & Reflections from USC Shoah Foundation and partners ADL and Yad Vashem offers professional development for Holocaust education and the leading Holocaust education curriculum in the United States, including multimedia resources based on eyewitness testimony. In honor of the rerelease of Schindler’s List, Echoes & Reflections has created a short, classroom-ready Companion Resource, to help educators provide important historical background and context to the film, as well as explore powerful true stories of rescue, survival, and resilience with their students. Journeys in Film uses the power of film to give our next generation a richer understanding of our diverse and complex world. We offer a standards-based curriculum to deepen students’ knowledge of the context in which Nazism arose, how Hitler established his racial policies; past and current anti-Semitism; and the role of Oskar Schindler. After studying the techniques Spielberg used in creating his masterpiece, students may make mini-documentaries to help them understand that heroes are ordinary people who make the right choice. Discovery Education is the leading provider of digital content and professional development for K-12 classrooms with services that are available in approximately half of U.S. classrooms, 50 percent of all primary schools in the UK, and more than 50 countries around the globe.